Through-out the article we will learn step-by-step: How to perform crud operations in Console Application. We will discuss crud operations with usage of pure Sql server. 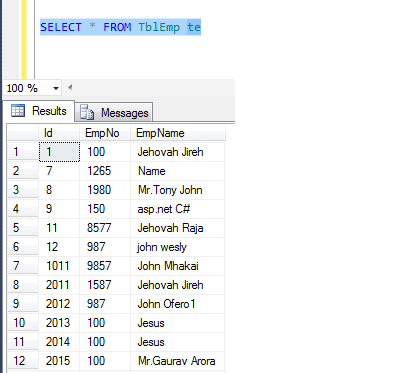 Following code inserts records to database. 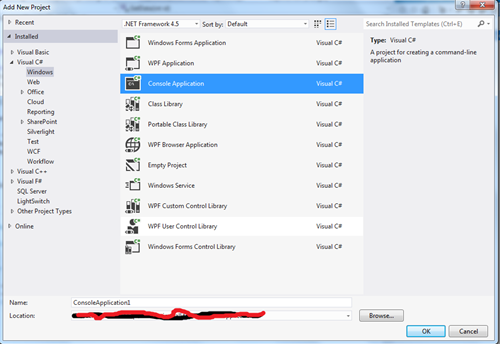 In this whole article, we discussed about Console Application operations using c#.